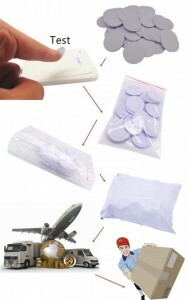 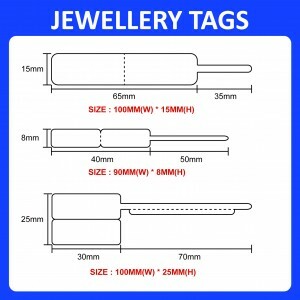 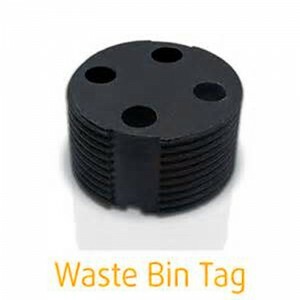 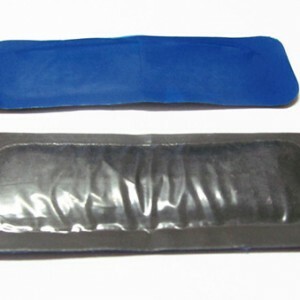 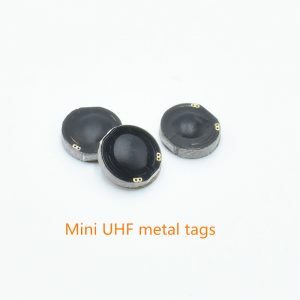 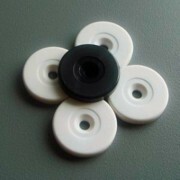 RFID coin tags are waterproof, shock-proof, dust-proof. 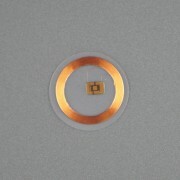 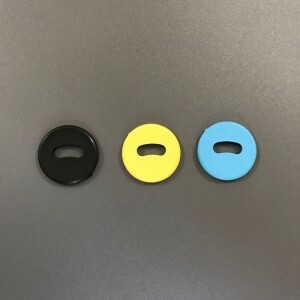 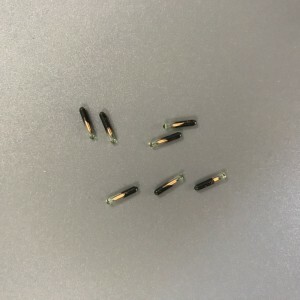 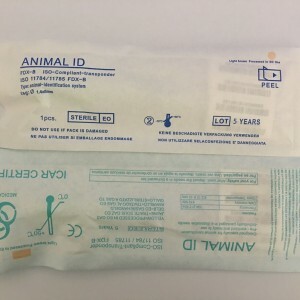 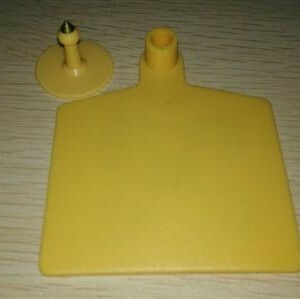 They are suiteable for many kinds of different RFID smart soltions including access control, public tranpportation, parking , ID identification, if the IC is 13.56MHz some could be used as NFC sticker, NFC tags ect. 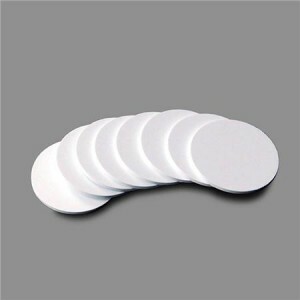 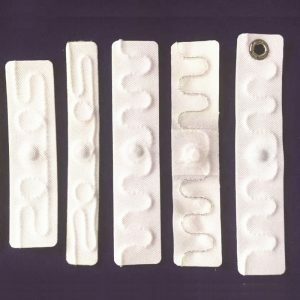 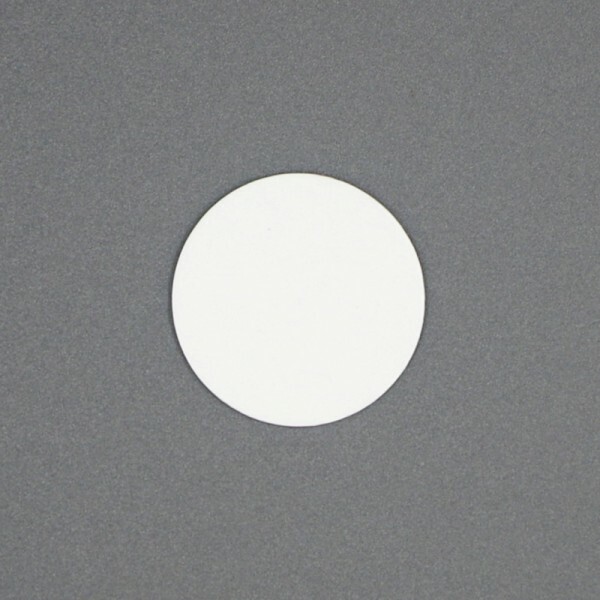 STARNFC offers white PVC RFID coin tags and full color printable (with your own design) on RFID coin tags. 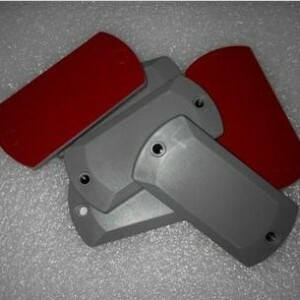 Other personality such as: laser number, injet number, glossy/matt finished, hole, as request.